Throughout your life you have been taught never to torment the bulls, however this 5 reel online easy slots feature an extremely friendly bull who would love to give you some free spins and cash rewards. Word on the street is this bull is the cousin of Bully, from the archaic British TV show. Become the master matador and take your chances on seeing red in this exotic online slot game filled with a Spanish flamenco soundtrack. Swedish based gaming company Elk Studios was set up in 2012 have a passion for games and have taken mobile casino games to the next level. Thousands of players enjoy Elk Studio games and the servers generate hundreds of transactions per second. The company strives to ensure all games are delivered with a human touch. Elk Studios have evolved during its time to create a variety of stimulating and enjoyable games to its players. Click here to look at some slots promotions on this and other games. You will encounter a showdown with the Toro and the matador in this 5 –reel, 178 ways to win game. These two characters were once best friends now fierce rivals as they face an epic showdown. Bets can be placed anything from 20p to £100 per spin. The bullfighting theme will make you think you’re in the stadium watching an actual bull fight featuring catchy music in the background. Symbols on the reels include red roses, oranges with draggers through them, Spanish hand fans, gold, silver and bronze coins and Diaz Junior the young matador. The wild in the game is the Wild Toro. 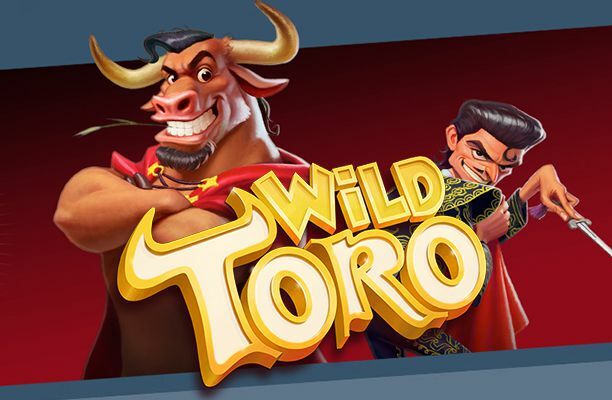 There are 3 bonus features within the game these include the Toro Walking Wild, Toro goes wild bonus feature and the Matador re-spin challenge feature. The Toro Walking Wild feature will be triggered if the symbol appears on reel 5. The Toro will move from reel to reel giving you a re-spin for each move he makes. This will continue until you reach reel 1 with all your winnings. 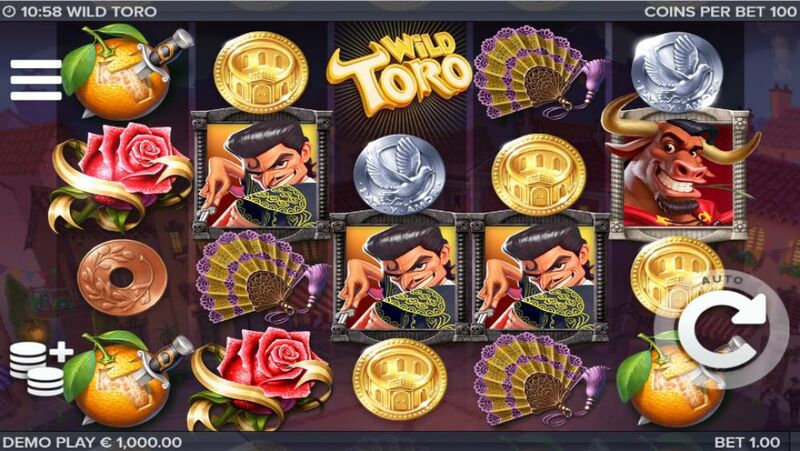 The Toro Goes Wild Bonus Game feature occurs when the matador lands on any reel in any position by the Toro Walking Wild feature. 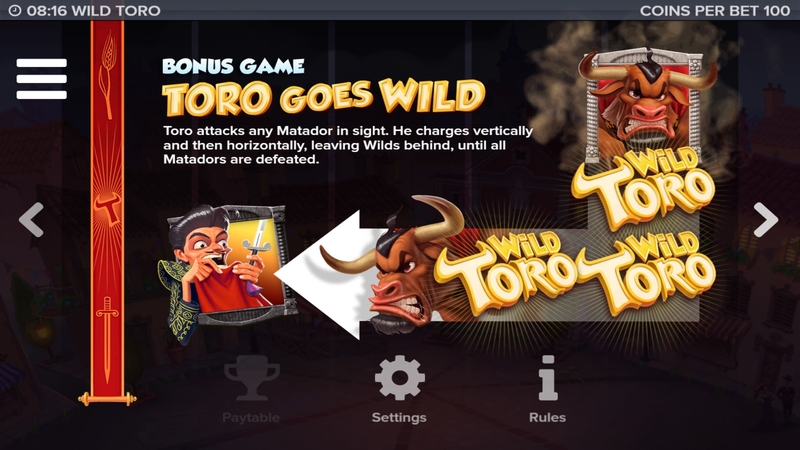 If Toro sees the matador it will turn him into raging bull and begins attacking all matadors leaving a trail of wild for the next re-spin. He will calm down and return back to normal once all the Matadors have been defeated. We love the games here at casino slots games and think you will too. Matador re-spin challenge is the final feature which occurs when 3 matadors appear on the 3 middles reels on the same spin. During the feature, the matador symbols become sticky and give you an extra re-spin. 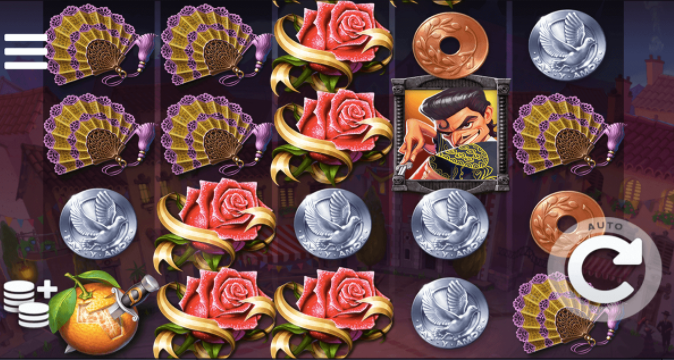 If more matadors appear you will get 1 additional re-spin for every matador that appears. The feature will only stop once the re-spins run-out or the Toro defeats them all. Discover more online slot games, visit here!